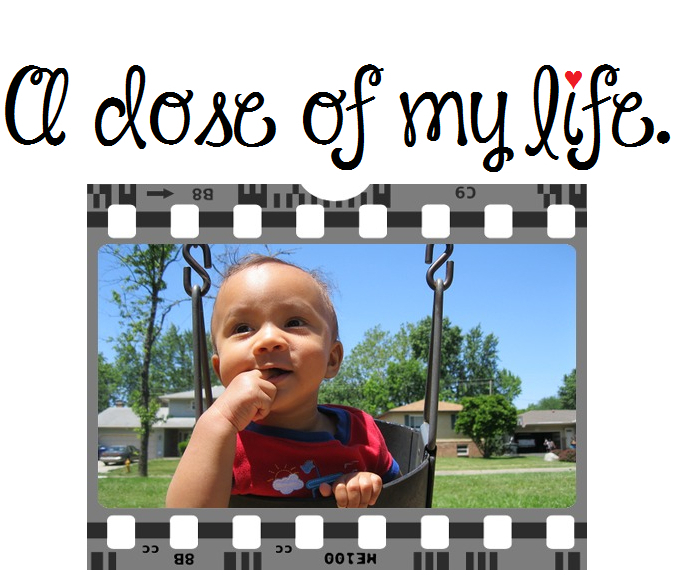 amazing | A dose of my life. You have twelve months to finish the book of 2015. Make each chapter amazing! Today’s Affirmation: I am worthy of pleasure. Make today ridiculously amazing. Today’s Affirmation: Every cell in my body vibrates with positive energy.